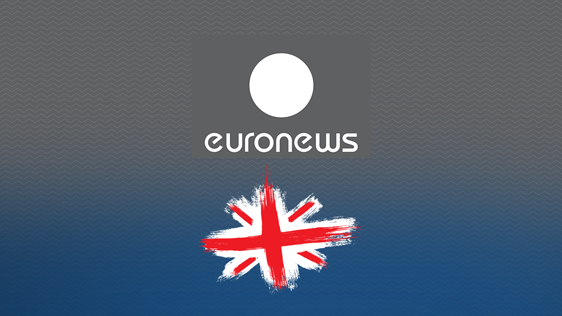 We are happy to inform you, that from now on all Triple Play service subscribers will have an opportunity to enjoy watching the programmes of Euronews Eng. TV-channel, by simply dialing number 166 on their remote control panels. The monthly rate of the channel for Select subscribers shall make 50 AMD. Keep on following the high quality TV-content brought to you by Ucom.